It feels as though “Harry Potter” merchandise is slowly taking over the world, but if you’re a fan, chances are you really don’t care. The more “stuff” they put out there, the more “stuff” that ends up in my house, right? To be honest, I’m not at all sorry. 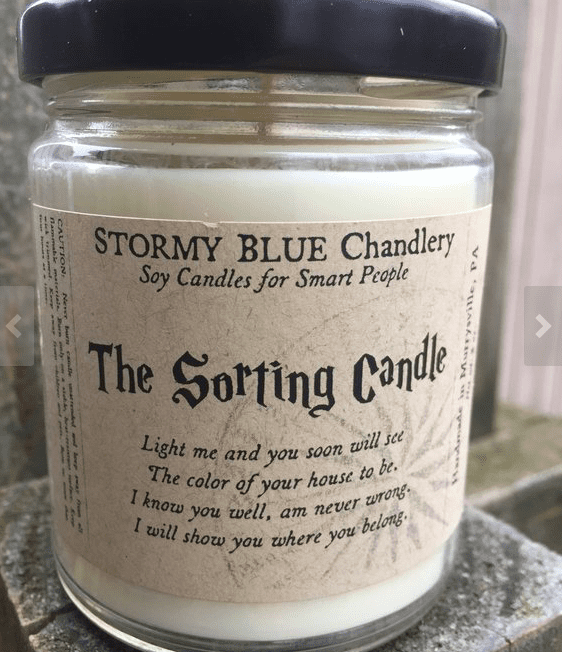 If you fall into a similar (or identical) awesome category of people, then you’re going to need one of these sorting candles to complete your holiday decor. 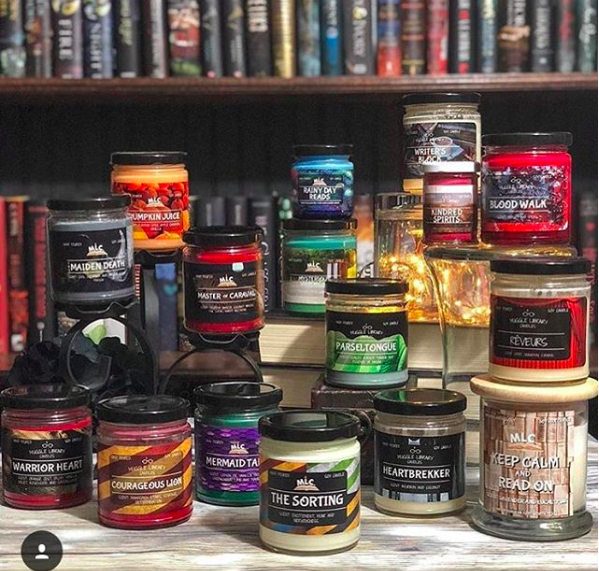 The candles are white to start out with, and then, according to one Etsy seller (Muggle Library Candles), the wax turns yellow for Hufflepuff, red for Gryffindor, blue for Ravenclaw, or green for Slytherin as it burns. Of course, the candles are all in good fun (unless mine turns blue and then it totally knows what its doing) because there’s no quiz or anything involved, but I still totally want one. Maybe I’ll just buy a bunch until I get one in every color. At $16 plus shipping, they make great gifts for all of the Potter lovers on your list.